Includes $1,000 Conquest/Loyalty Lease credit. 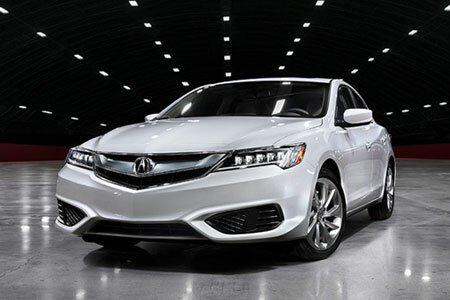 Special Loyalty/Conquest Lease, $500 College Grad Program credit and $750 Acura Military Appreciation Offer. For well-qualified lessees who currently own a 2009 or newer Acura, Honda, Audi Q5, or Lexus RX vehicle. Closed-end lease for 2019 MDX 9 Speed Automatic SH-AWD with Tech Package vehicles. Available through 4/30/19 or while supplies last. 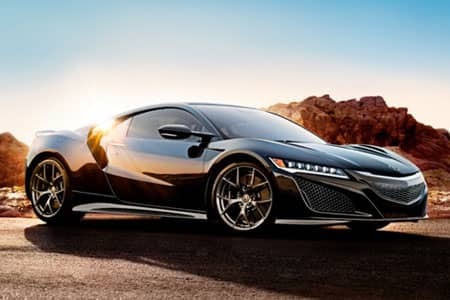 Available to well-qualified lessees approved by Acura Financial Services. Not all lessees will qualify. Higher lease rates apply for lessees with lower credit ratings. Lease offers vary based on MSRP. MSRP $52,295.00 (includes destination, excludes tax, license, title fee, registration, documentation fee, options, insurance and the like). Actual net capitalized cost $42,006.79. Net capitalized cost includes $595 acquisition fee. Total monthly payments $11,844.00. Option to purchase at lease end $29,808.15. Must take new retail delivery on vehicle from dealer stock by April 30, 2019. Lessee responsible for maintenance, excessive wear/tear and 15¢/mile over 7,500 miles/year for vehicles with MSRP less than $30,000, and 20¢/mile over 7,500 miles/year for vehicles with MSRP of $30,000 or more. See dealer for complete details. Includes $500 College Grad Program credit and $1,000 Conquest/Loyalty Lease credit. Special Loyalty/Conquest Lease. For well-qualified lessees who currently own a 2009 or newer Acura, Honda, Audi Q5, or Lexus RX vehicle. Closed-end lease for 2019 MDX 9 Speed Automatic SH-AWD. Available through 4/30/19 or while supplies last. 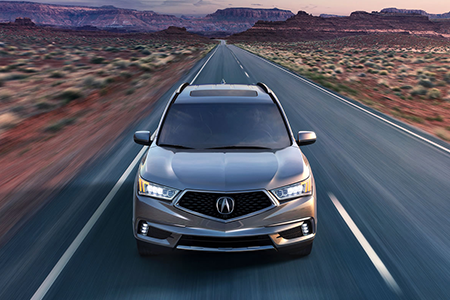 Available to well-qualified lessees approved by Acura Financial Services. Not all lessees will qualify. Higher lease rates apply for lessees with lower credit ratings. Lease offers vary based on MSRP. MSRP $47,295 (includes destination, excludes tax, license, title fee, registration, documentation fee, options, insurance and the like). Actual net capitalized cost $38,436.64. Net capitalized cost includes $595 acquisition fee. Total monthly payments $11,124. Option to purchase at lease end $29,808.15. Must take new retail delivery on vehicle from dealer stock by April 1, 2019. Lessee responsible for maintenance, excessive wear/tear and 15¢/mile over 7,500 miles/year for vehicles with MSRP less than $30,000, and 20¢/mile over 7,500 miles/year for vehicles with MSRP of $30,000 or more. See dealer for complete details. Includes $1,000 Conquest/Loyalty Lease credit. Includes $500 College Grad Program credit. Special Loyalty/Conquest Lease. For well-qualified lessees who currently own a 2009 or newer Acura, Honda, Audi Q5, or Lexus RX vehicle. 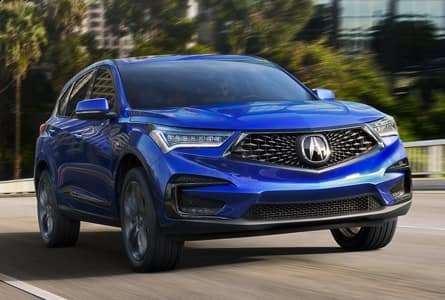 Closed-end lease for 2019 RDX available through 4/30/19, available to well-qualified lessees approved by Acura Financial Services. Not all lessees will qualify. Higher lease rates apply for lessees with lower credit ratings. Lease offers vary based on MSRP. MSRP $38,795. (includes destination, excludes tax, license, title fee, registration, documentation fee, options, insurance and the like). Actual net capitalized cost $33,480.49. Net capitalized cost includes $595 acquisition fee. Dealer contribution may vary and could affect actual lease payment. Total monthly payments $10,044. Option to purchase at lease end $23,664.95. Must take new retail delivery on vehicle from dealer stock by April 30, 2019. Lessee responsible for maintenance, excessive wear/tear and 15¢/mile over 7,500 miles/year for vehicles with MSRP less than $30,000, and 20¢/mile over 7,500 miles/year for vehicles with MSRP of $30,000 or more. See dealer for complete details. 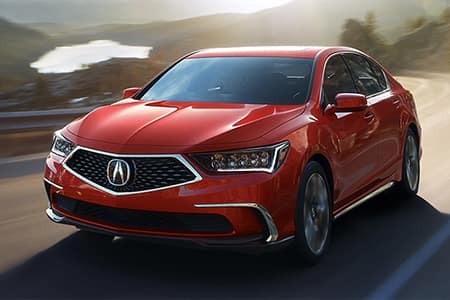 As an Acura dealership, you can trust us to have the full lineup of Acura models in our new vehicle inventory, including sedans and crossovers. 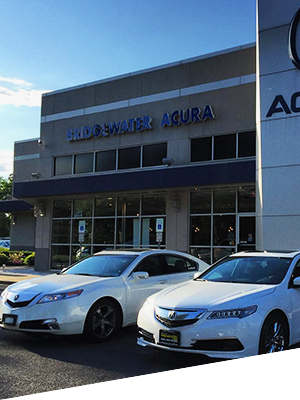 As an Acura Certified Dealership in New Jersey, we do our best to put you behind the Acura that’s the best fit for your needs and budget. You’ll find us open six days a week at 1231 Rt. 22 West in Bridgewater, NJ, and we serve drivers from Staten Island, NY; Springfield, NJ; East Brunswick, NJ; Flemington, NJ; and Hillsborough, NJ. In addition to brand new Acura vehicles, we have a diverse range of pre-owned models, including Certified Pre-Owned (CPO) Acura vehicles. 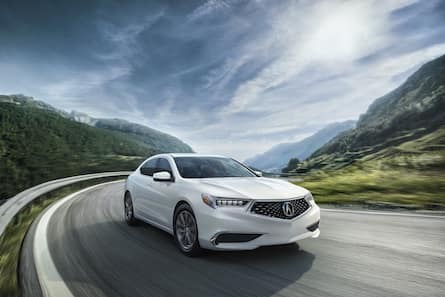 Enjoy the benefits of an Acura warranty with the affordable pricing of a pre-owned vehicle by choosing one of our many Certified Pre-Owned Acura models. 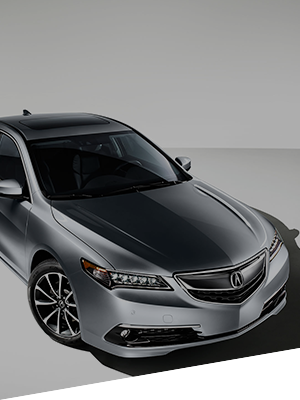 There’s a reason we’re among the Top 5 Acura Dealerships Nationwide for Acura Certified Pre-Owned models. Whether shopping for a new or used car, our finance team is here to help you behind the wheel of the care you want with a monthly payment you can afford. 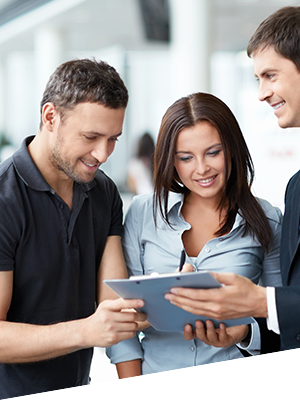 Finance experts are on-site to go over every detail of your loan or lease one-on-one, offering competitive rates to drivers of all credit backgrounds. Fill out our online finance application to get started before you even leave the house. 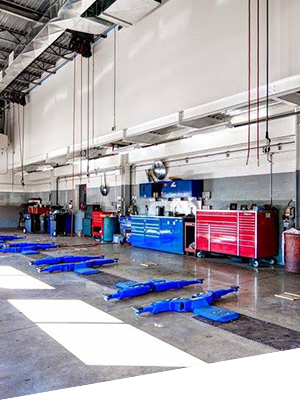 Our service center staffs Acura-trained technicians who are eager to help care for your vehicle after leaving our dealership. Whether you have basic maintenance needs or serious repairs, our staff is ready to help six days a week. While we work on your car, take advantage of our service waiting lounge with complimentary Wi-Fi, a flat screen TV, beverages, and snacks. For longer repairs, we have a fleet of over 75 loaner vehicles available, and before we hand you the keys, our drive-through, brushless car wash will leave your vehicle looking shiny and new. 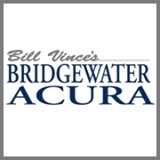 Now that you know a bit about Bill Vince’s Bridgewater Acura, let us show you why so many Staten Island, NY and Springfield, NJ drivers make the trip to our dealership. Contact us online or give us a call at (908) 704-0300 with any questions or to schedule a test drive of a new or pre-owned Acura. We can’t wait to put you behind the wheel of your next car.